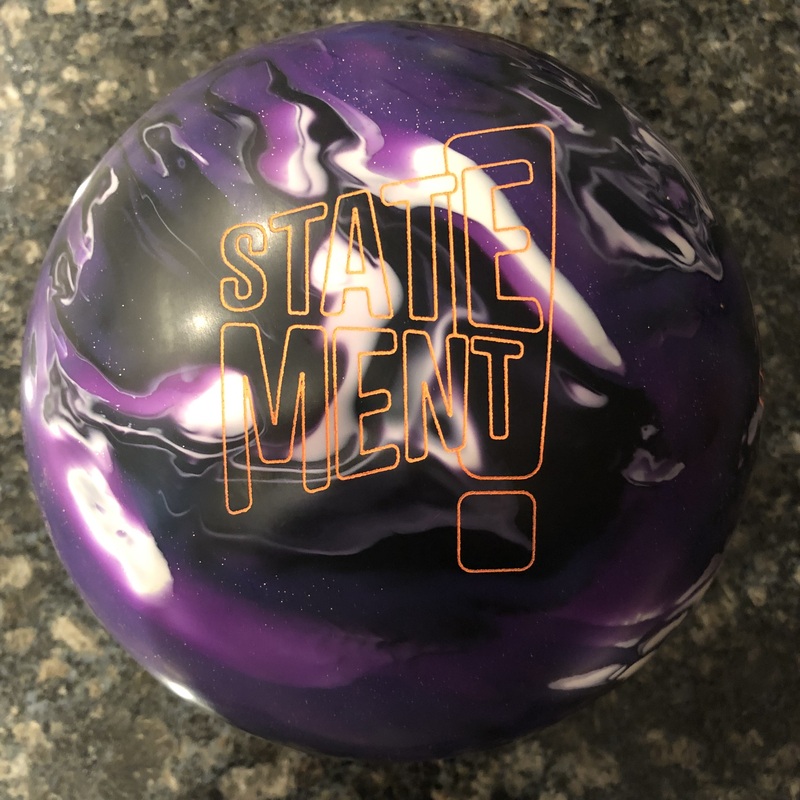 With the amount of hook the Storm IQ Tour Nano offers, this may be the “hookingest” bowling ball to use the Nanotechnology cover. The IQ Tour Nano represents a heavy oil symmetrical ball with strong backend motion. It offers decent value as it sits in the Master Line for Storm. Versatility will be limited due to the aggressive nature of the ball but gains some due to having a symmetrical core. 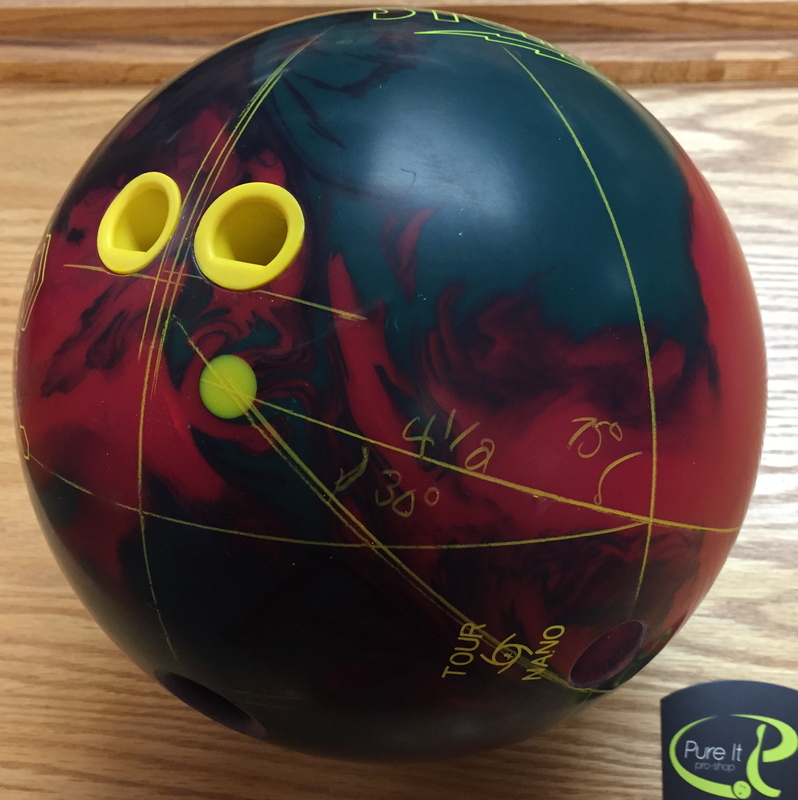 The Storm IQ Tour Nano combines 2 proven entities to form a new ball motion for Storm. This ball uses the NRG™ Solid Reactive Nano which was originally used on the Virtual Gravity Nano and Marvel-S. 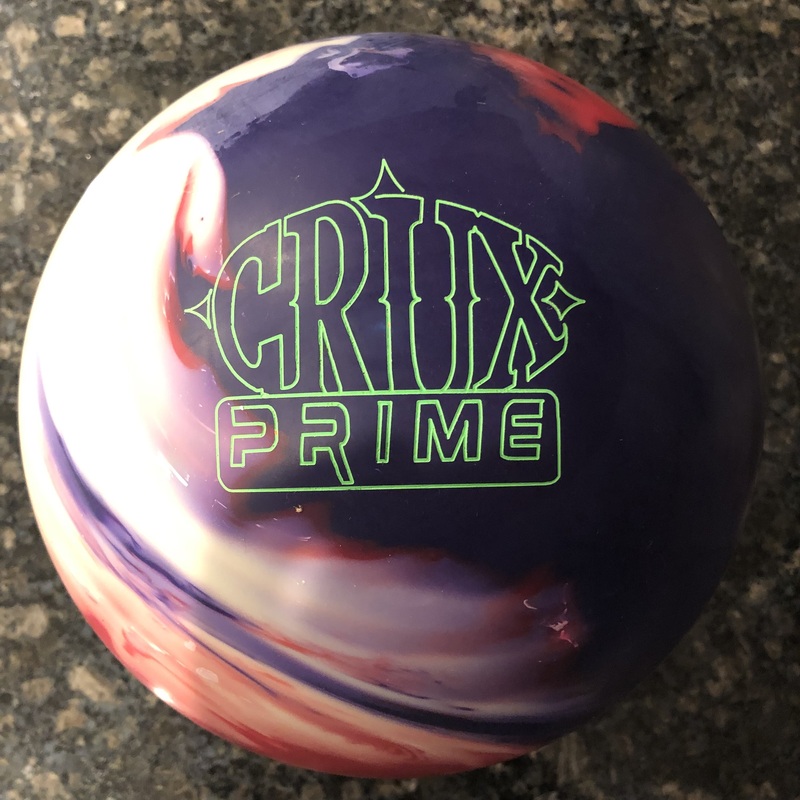 The now popular C³™ Centripetal Control Core is used un this ball. 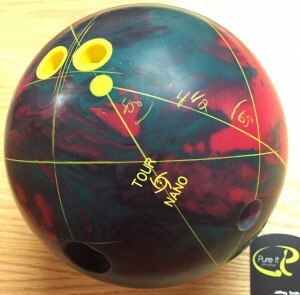 The RG is 2.49 with a diff of 0.029 for a 15 pound ball. 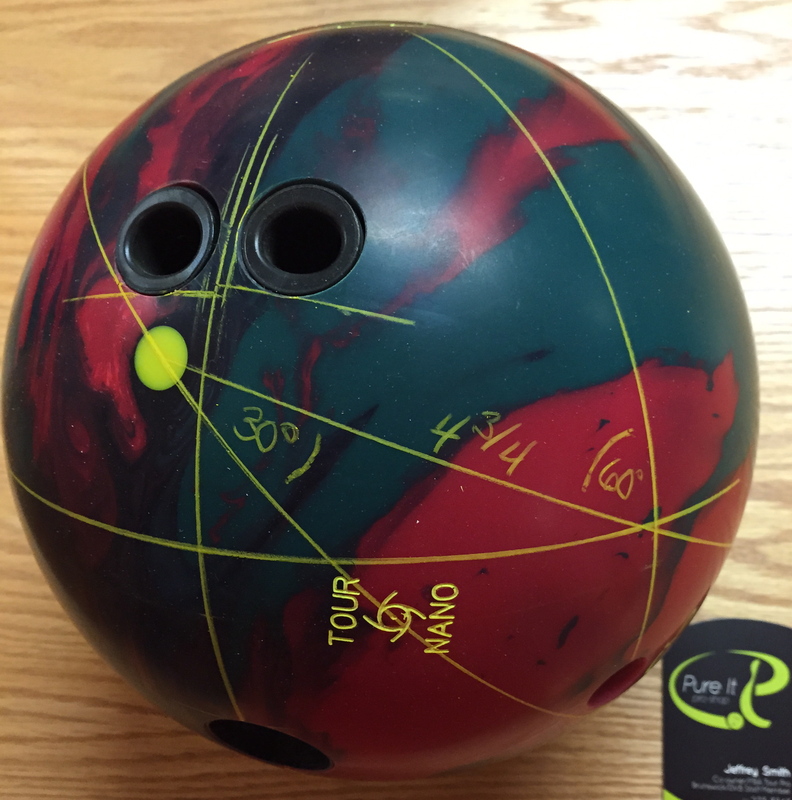 The Storm IQ Tour Nano offers a very aggressive motion overall. The NRG Nano cover actually offers decent length. However, this ball really stands up and trucks to the pocket. For a typical house shot, all 3 bowlers found the shot pretty quickly. However, the ball is unnecessarily strong for each of them. They all had to get fairly deep but none had any trouble carrying whatsoever. Shaun was playing very deep. He’s got good axis rotation and can wheel the ball from pretty much anywhere. The ball never labored for him despite attempting to loft the gutter cap. You can see in the video just how aggressively the ball turned over for him. You really don’t worry about this ball reading the midlane which is a major benefit of aggressive balls. On the flip side, he couldn’t really play from further outside 16 at the arrows. The ball was simply too aggressive for him. 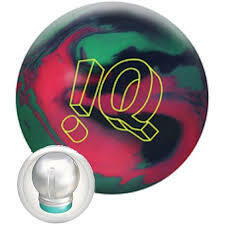 He could use the Storm IQ Tour Nano on Heavy to Medium conditions with excellent carry. Eric Erb plays a bit more direct than Shaun due to his more end over end roll and higher speed. He has a slightly higher rev rate. Eric had to be slightly more accurate and avoid the outside part of the lane. With the higher rev rate, the ball simply burned up in the mids when he lost it outside and it would not recover. He has this issue with balls that have highly aggressive covers. However, again, he can get in and wheel the ball. For Eric, between the 3rd and 4th arrow was the sweet spot. 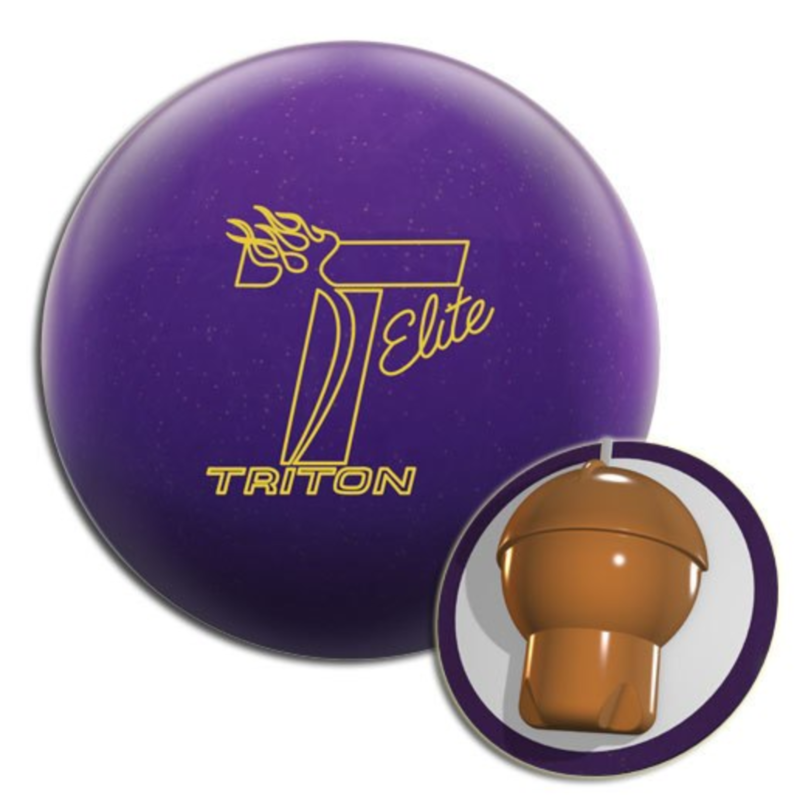 For the higher rev rate and lower tilt, the ball is better for Heavy to Medium/Heavy conditions. Sean Jensen had a very good look with the IQ Tour Nano, just about as good as Shaun. He has a slightly lower rev rate than the other 2 guys but is more end over end than either of them. Sean had very good forgiveness (read “room”) and excellent carry. He can throw it straighter than the other 2 bowlers but also get into that 4th arrow zone without losing hit at the pocket. The Storm IQ Tour Nano is a strong ball that’s very punchy. With the lower diff of this ball, it allows for a potent move off the backends. Adding this core to the NRG cover means this ball really stands up past the midlane. Nobody saw the ball labor to transition whatsoever. The lower the rev rate, the more versatile this ball will be for you. 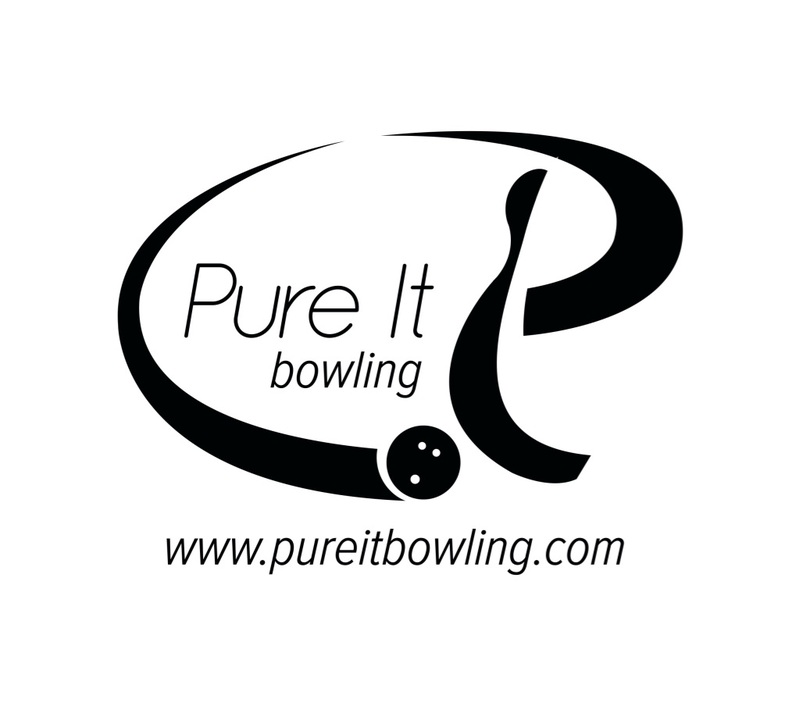 I love balls that stand themselves up without the bowler having to do much. The low RG and low diff are a perfect match for the NRG cover. This ball is stronger and more aggressive than the Zero Gravity. The Zero Gravity is smoother off the spot. The IQ Tour Nano is a symmetrical compliment to the new asymmetrical Storm Crux.